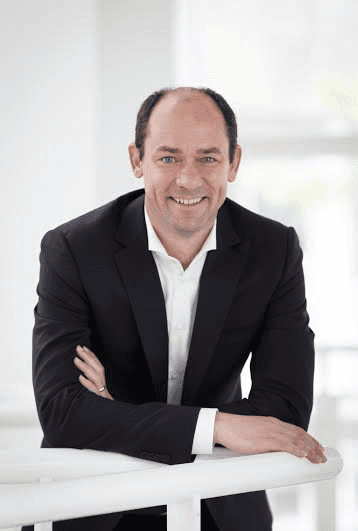 Jan Brecht, Daimler CIO made his first visit to the Mercedes-Benz Research & Development India (MBRDI) post his appointment as the CIO. The agenda of this visit was to share the new IT Management Strategy with the Bangalore IT team which has been growing substantially. IT being extremely important for product development, infotainment and connectivity applications, Jan’s IT Strategy focuses on customers and to achieve this, the company would be more data/metric driven to be universally connected. 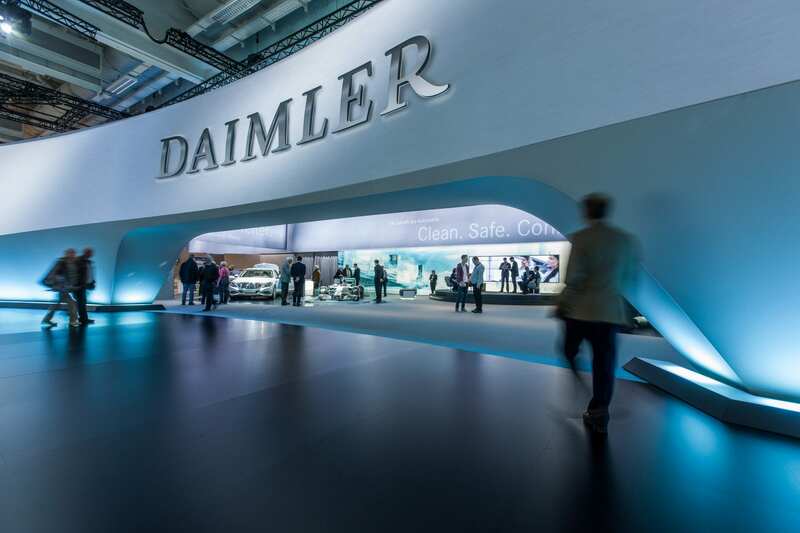 With its new IT strategy, Daimler is looking to be data and metric driven while offering ‘Mobile first’ experience to its customers, to step-up cross-company digitalization efforts. The company acknowledges the importance of IT and how being data-centric is important for smooth functioning of the business. They are aware of the fact that support of state-of-the-art IT solutions is required for smooth functioning of , important activities such as product development, order processing, production, simulation, testing, aftersales-service, billing and payment. The social lives of people have changed with the digital life entering all the fields. And this has definitely impacted Daimler and its business model, products and competitiveness. This has changed the way Daimler can communicate with its customers and target groups. The communication is more diverse and effective now. With digitalization, Daimler has access to enormous amount of data today and with that they can better understand their customers and use analytics to have a more meaningful conversation with the customers and target groups. Also Daimler sees new opportunities. New business fields with new services can be created in the transportation sector as per the company. Daimler promises to look for specialized talent for its India centre. Mercedes-Benz Research and Development India Private Limited (MBRDI) in Bangalore is the largest Research and Development Center of Daimler outside Germany and contributes to various RD domains and IT engineering.